Light Up Musical Bubble Microphone Wand. 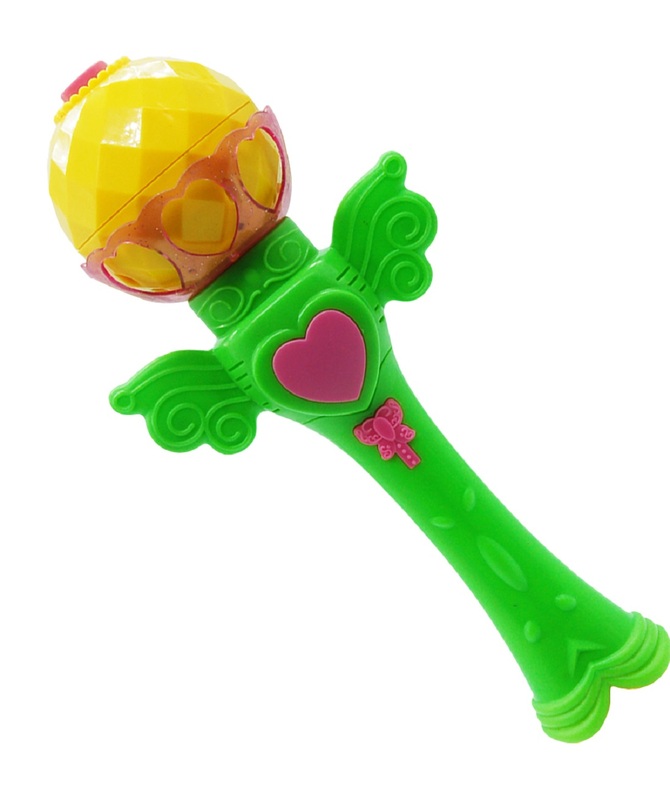 Flower shaped light up and musical bubble blowing microphone shaped wand. Assorted colors, perfect for Easter. Bubbles included.